RIDDOR or Reporting of Injuries, Diseases and Dangerous Occurrences Regulations apply to all workplaces. They relate to reporting accidents and near misses. 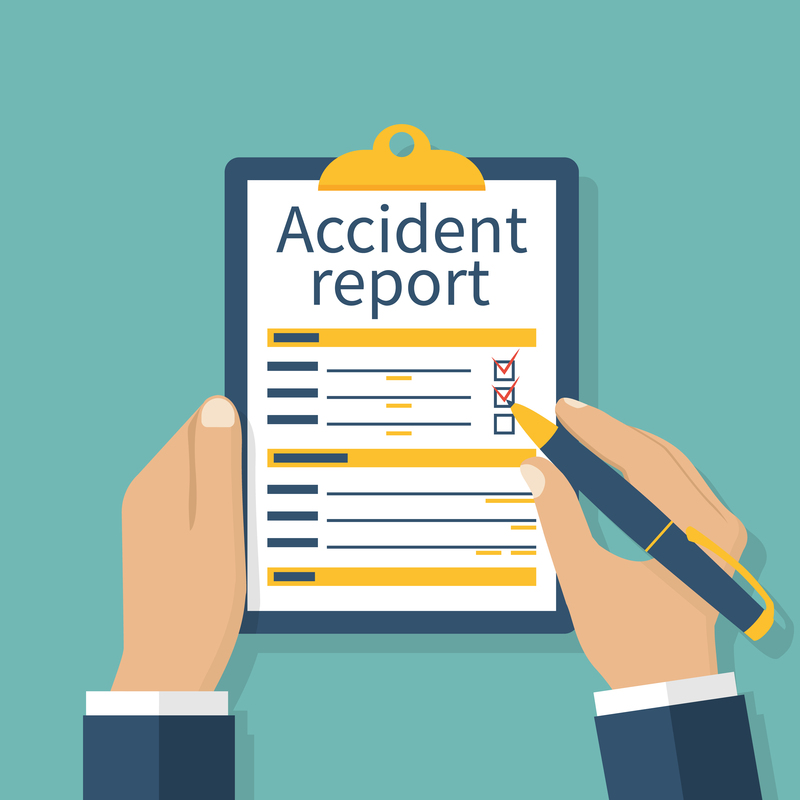 Correct accident records must be kept and held in accordance with the Data Protection Act. All accidents and incidents are reported no matter how small. This is a legal requirement. There is also a requirement to notify the HSE of some incidents and accidents that happen in the workplace. Deaths and major injuries must be reported immediately, and injuries that involve more than 3 days off work must be reported within 10 days. These are reported on F2508 forms, and workplace ill health should be on form F2508a. For more information on RIDDOR you can complete one of our video online courses in Health and Safety.